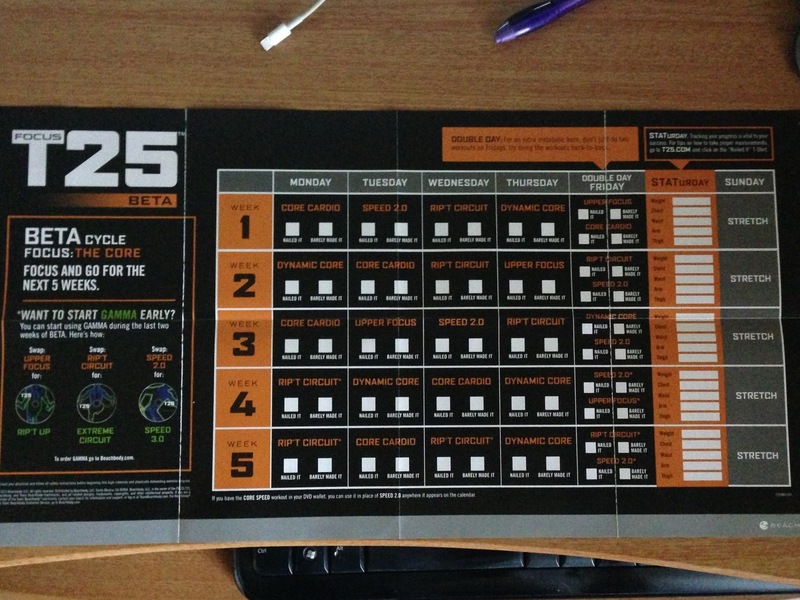 I want to share with all of you my T25 Alpha and Beta calendars. 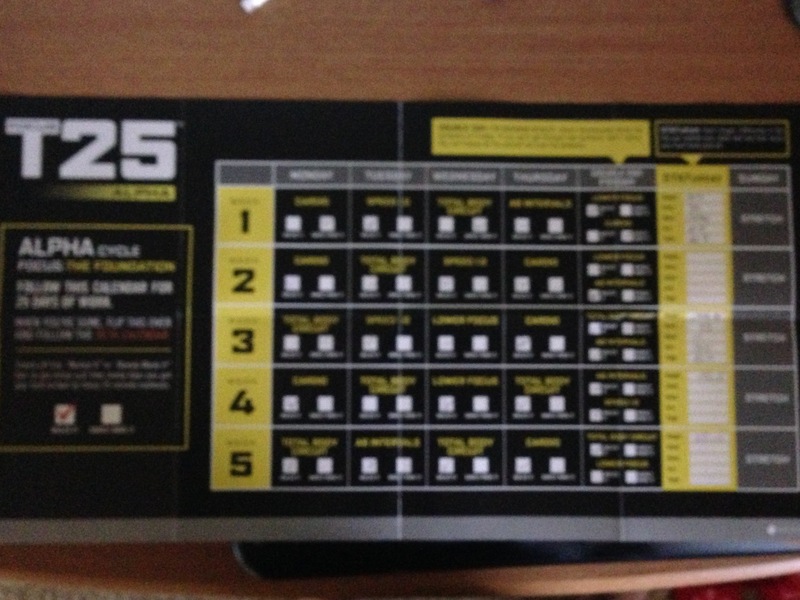 Today I began my second phase of T25: Beta. Here you see the calendar all laid out for you to follow, to check off as you go. It is hugely inspiring to check off those little boxes every single day. I have a plan. There is no deviating from this plan. Look at the Alpha pic, the yellow one. See in the beginning where I checked off the “barely made it” box? That sucked, but I did it. 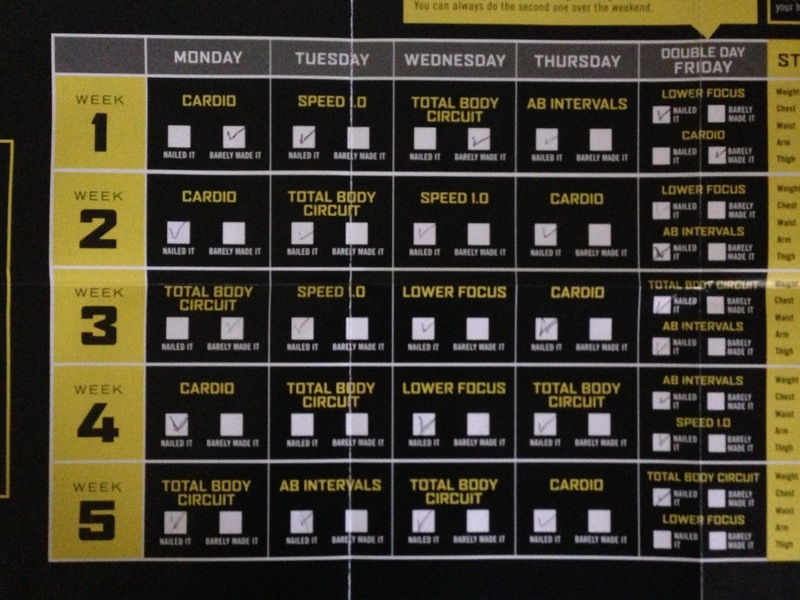 But notice as the program progressed I got to the point where I “nailed it” every day. That felt amazing!! 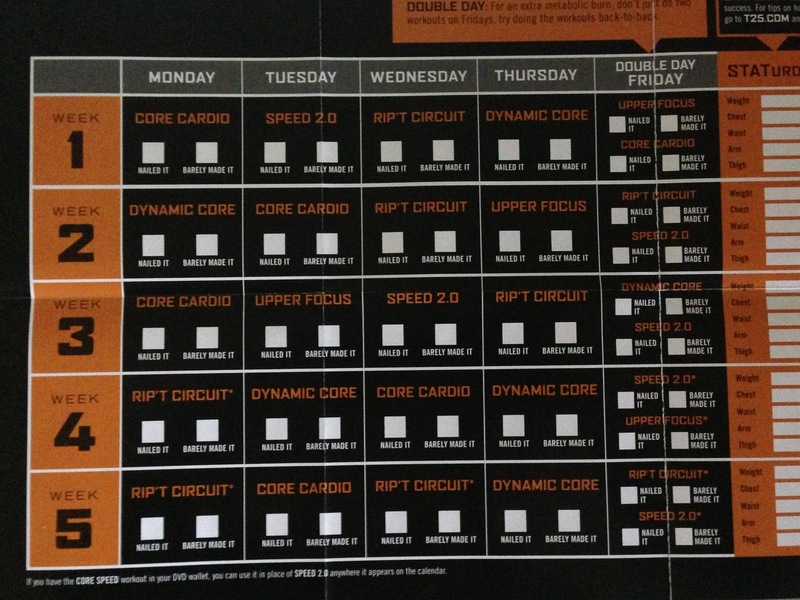 The only box on that calendar that didn’t get checked off was the second workout on the last day . I feel really bad about that, but then I look at all the success and I forgive myself. I am so incredibly ready to take on Beta! I want to learn some new dance errr workout moves lol. ← Neotame, the newest poison on the shelf!